The Broadcasting Complaints Committee upheld ten complaints against one programme, broadcast on different dates over a five-month period, at a recent meeting earlier this month. 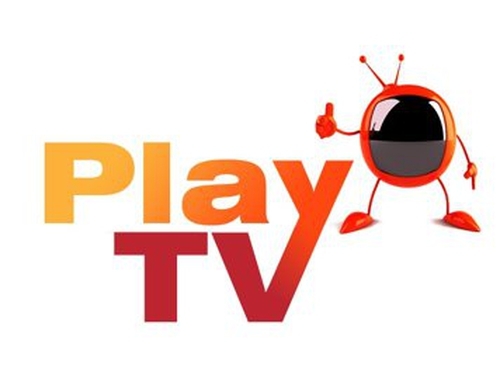 The BCC ruled that some of the PlayTV programmes broadcast on TV3 from July to November were dishonest, unfair, misleading and lacked transparency. The BCC considered 27 complaints at its meeting on 12 January. It upheld 13 and rejected 13. The Committee said it was not in a position to consider one complaint on Jet FM because of a lack of audio. The station has been notified of breach of contract.